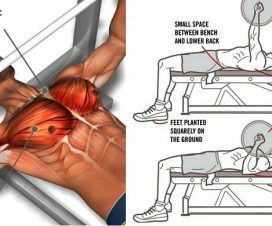 The bench press is a core fundamental exercise for developing upper body strength and power, effectively targeting your pecs, anterior delts, triceps and lats. And improving upper body strength will greatly improve your overall athletic performance and growth, which is why many bodybuilders are obsessed with increasing their bench press. 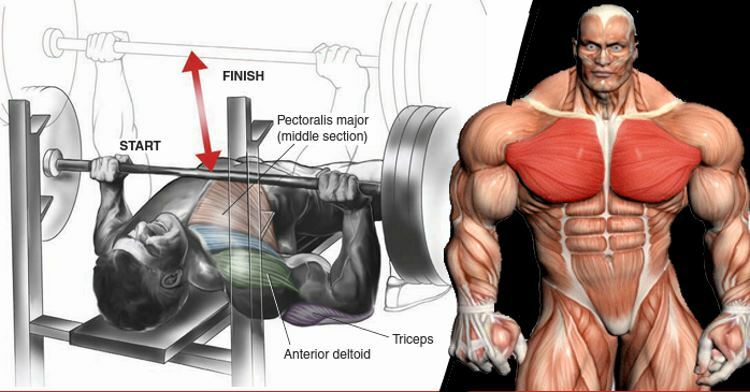 In addition, since the chest is one of the most stubborn areas for many bodybuilders, the bench press has become the most popular way to make those pesky pecs grow, while reaping strength and size gains in every other muscle in the upper body as well. Keeping in mind that the bench press is a relatively simple exercise, involving lying on a flat board and pushing a load away from your body, it should be very easy to achieve great progress in a short amount of time by performing it regularly. 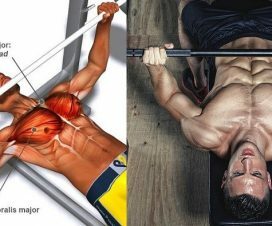 Unfortunately, as we’ve all experienced, this is not the case and most people hit bench press plateaus far too often. 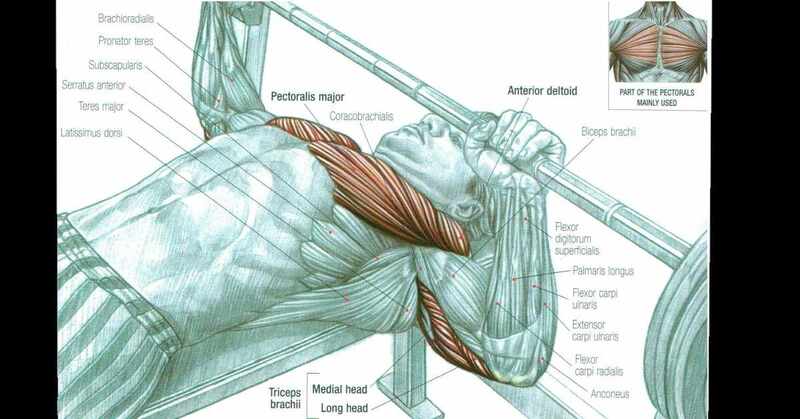 Getting optimal results with the bench press requires a bit more than lying on the bench and heaving the weight around. 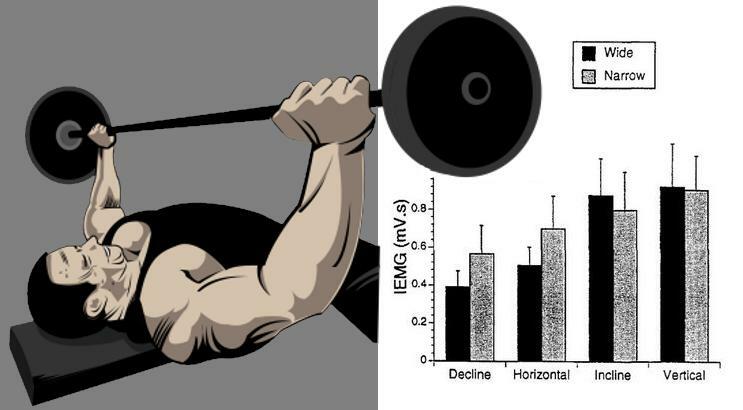 Research findings over the last decade suggest inducing greater muscle cell activity by increasing the intensity of the exercise with the use of heavy weights in order to achieve greater growth. And most recent studies show that by increasing the velocity of the movement in a safe and controlled way (slowly lowering the bar then explosively pushing it upward), you can get exceptional gains in growth and power. In fact, one study found that explosive bench pressing leads to a 10% greater increase in strength compared to bench pressing at normal lifting speed. But that’s not all. 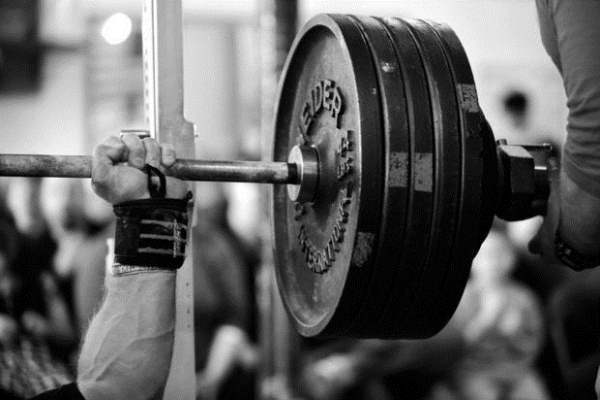 Here are 3 more science-backed reasons why high-velocity bench pressing can help you achieve stellar results in no time! Based on the relative rate at which they contract, muscle fibers can be slow-twitch or fast-twitch. Since fast-twitch fibers contract around four times faster than their counterparts, these fibers naturally have a greater capacity to produce force, which makes them crucial for enhancing muscle growth and strength gains. Not so long ago, exercise scientists have opposed the idea that resistance exercise can cause muscle fibers to shift from slow to fast, but more recent studies show that certain training methods can actually stimulate such conversion. One study by Liu et al. made one group of subjects perform regular-velocity bench presses while the other performed normal-velocity bench presses on the first day of the protocol and high-speed bench presses with 30% of their 1RM during the next workout. The results showed that the second group increased the fast-twitch fiber type by 15% while decreasing the slow-twitch fiber type by approximately the same amount. Many studies over the last years have found that explosive movements have the ability to improve muscle strength by stimulating post-activation potentiation(PAP), i.e. instantaneous increase is muscle force production generated from the muscle activation reached during a previous high-intensity lift. One such study by Wilcox et al. showed that explosive chest press movements lead to an instant improvement in bench press strength by activating PAP. In the study, a group of nine male subjects performed high-velocity push-ups before attempting their 1RM bench press, while the control group performed only regular-speed push-ups. The results were clear – the group that performed high-velocity push-ups substantially increased their 1RM and the control group showed no increase in strength and power. The sticking point refers to a drop in the speed of the bar caused by decreased force production and an unfavorable biomechanical position of the targeted muscle groups during the concentric part of the movement. This undesired phenomenon usually hinders your ability to complete the movement and negatively influences your performance, which is why most training programs implement training strategies to minimize ways to reduce its effects, and one of the most successful techniques is increasing the velocity of the movement. A study by Sakamoto et al. showed that subjects who performed fast bench presses had greater muscle activity and a higher number of reps. These results point to the fact that higher velocity minimizes the negative influence of the sticking point, which is only one of the many ways explosive movement can improve your bench press performance.